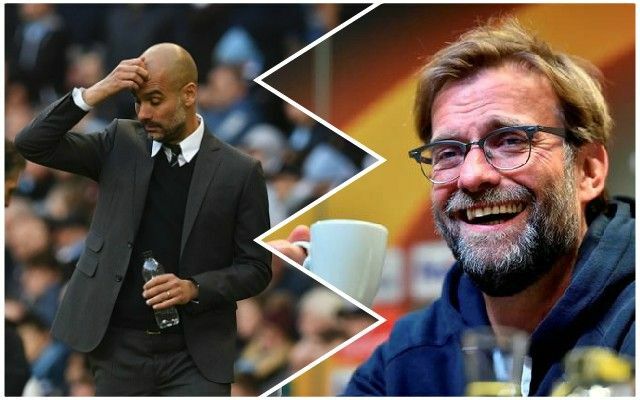 Louis van Gaal has predicted that it will be Liverpool’s name on the Premier League trophy in May, because Jurgen Klopp is a better coach than Pep Guardiola. The Dutchman, who had limited success with Manchester United, says Manchester City have better players than Liverpool, but Guardiola is a ‘weakness’. According to The Daily Mail, he said: “Liverpool’s team is now based on the highest quality when it comes to their players. In fact, the highest quality players are at City. After 21 league games, the Reds have conceded just 10 times compared to City’s 17, but even so, that criticism is ludicrous. Quite clearly, Manchester City are a brilliant team and to come ahead of them at the end of the season would be a huge achievement. We’ve no idea what Van Gaal is on about – Guardiola is far from a weakness – but can agree with him on one thing: the Reds are in a great position to win the Premier League this season despite losing the unbeaten streak.